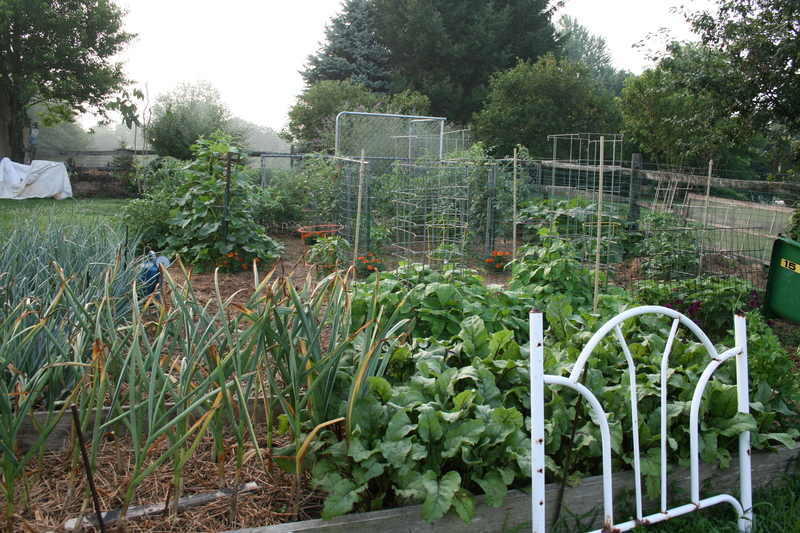 This entry was posted in Gardening Tips, Gourmet Food, Healthy Cooking, Organic Gardening, Recipes From The Garden, Seeds & Seed Starting, Tools for the Organic Gardener and tagged Garden, growing onions, how to grow onions, Onion, onion sets, organic onions, Stuttgart, Sweet onion. Bookmark the permalink. Gilroy is not far from here, although it is a long trip by car. 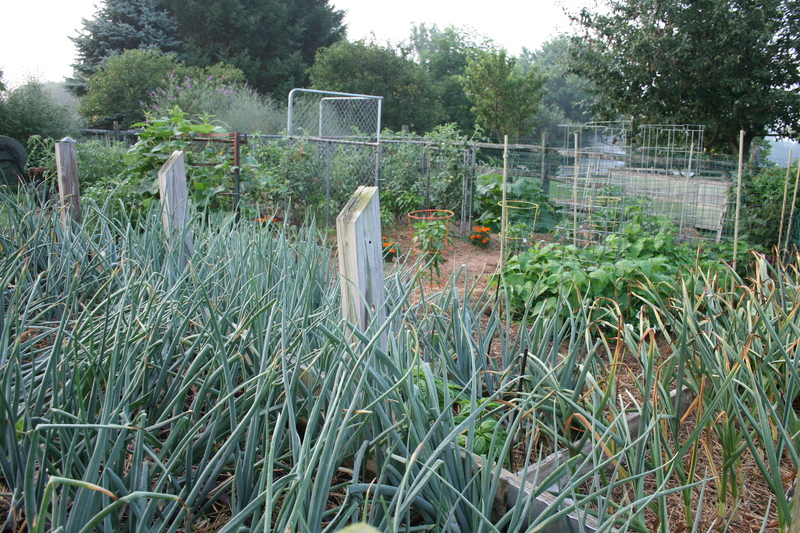 Onions and garlic grow very well there. I do not know why. The environment is not much different from other places in the Santa Clara Valley. Aren’t onions just the best to grow? I put 149 babies in the ground yesterday and just love watching them grow into beautiful, sturdy plants! Yes, except in my garden. They do so well in other places, but did not like my garden where I lived in town. We just planted some at work and they get growing right away. The sets were put shallowly, so we can see them coming along. 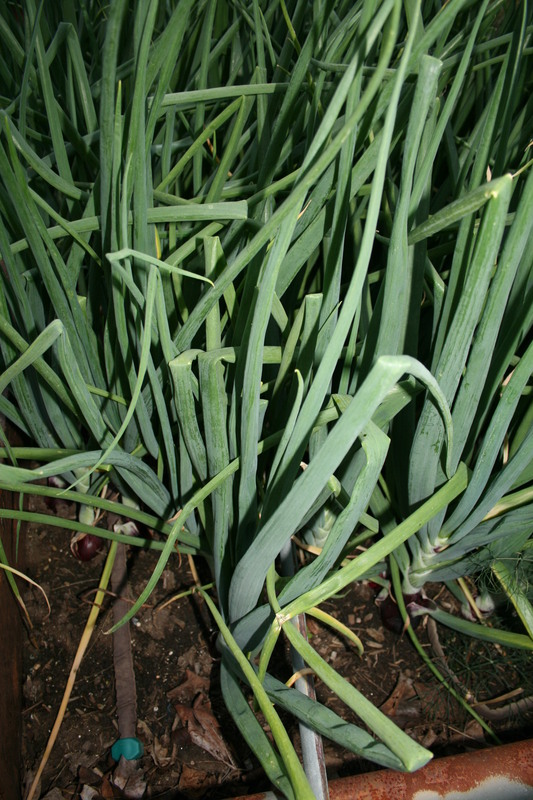 The deeply planted green onions are still down where we can not see them. Thanks for the onion tips, Pat. Very timely as I’ll be growing onions for the very first time this year. April is the best time to start these off here in the subtropics. I had no idea that April is when you start onions in the tropics! Mine went in over a week ago and the weather is still mucking about with them. Hope mine survive and yours do well!